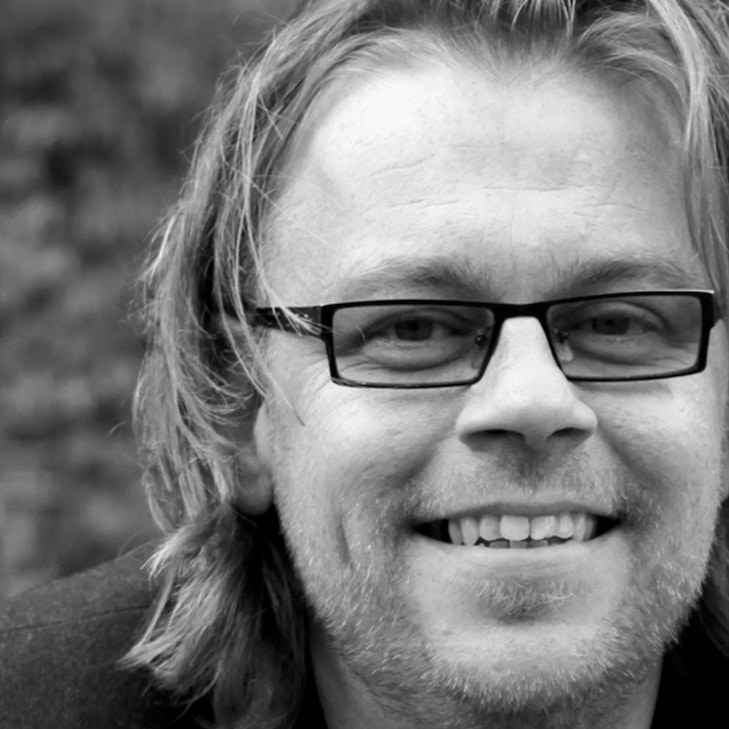 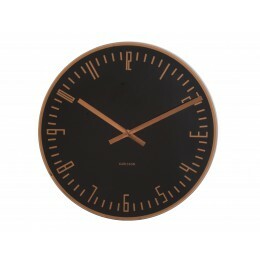 A large number of Dutch designers have created (multiple) designer clocks. 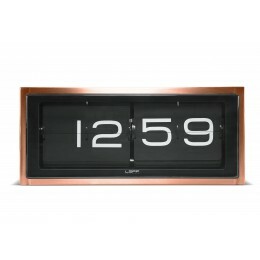 There are clocks from many brands, including Gispen, Leff, Invotis, DUO Design, Studio PS, Asymmetree and Karlsson, of which many people are not aware that it is a Dutch brand. 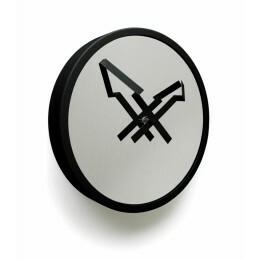 Many clocks with their own stories and distinctive designs. 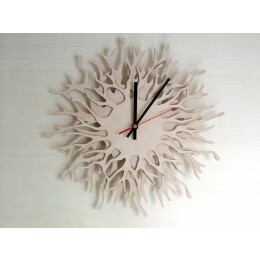 even a clock made of an oak wooden disk or bicycle wheel. 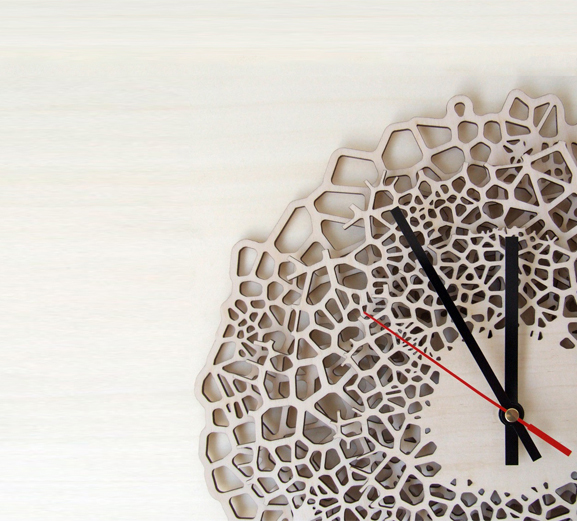 Especially unique are the wall clocks by Asymmetree, all based on natural patterns; honeycombs, tree rings and giraffe patterns. 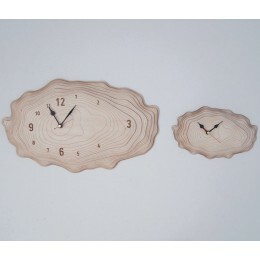 These patterns have been translated into algorithms, by means of which these clocks have been produced. 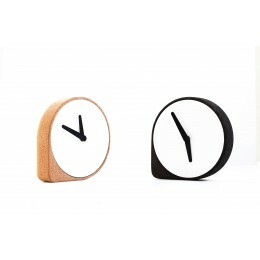 In short, truly unique clocks that are available at Holland Design & Gifts, your number one webshop for Dutch design, accessories and original gifts. 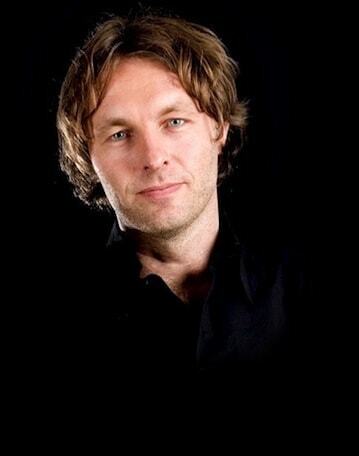 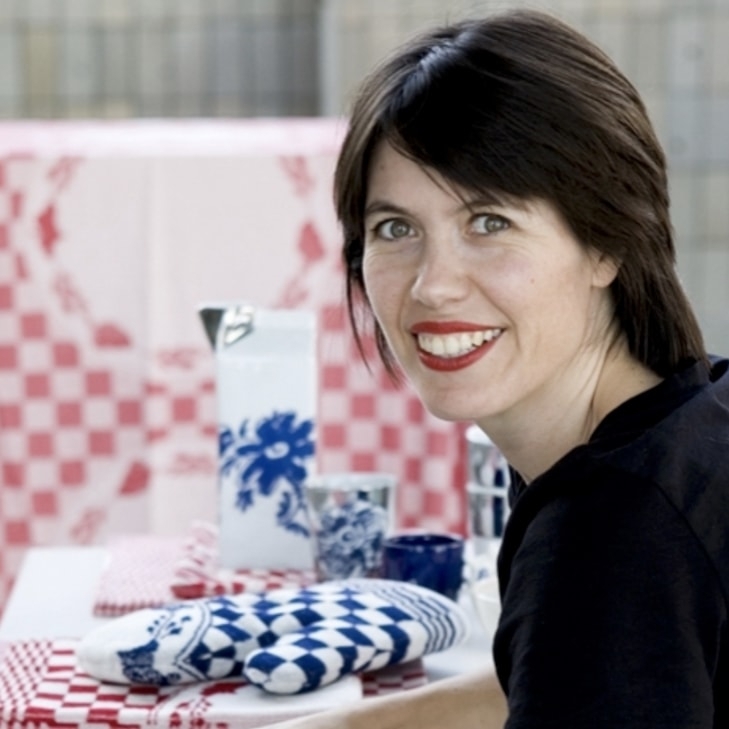 Holland Design & Gifts hosts a range of products by more than 100 Dutch designers. 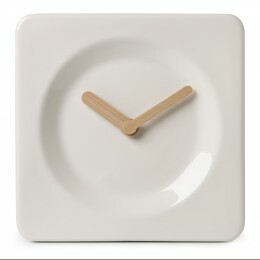 Sometimes even designed for labels from abroad such as Hay and Alessi.